Okay, before we talk about the nail art, I'd like to take a moment to talk about Models Own Coconut Cream. I bought it kind of on a whim, and I freaking LOVE it. Great formula, beautiful off-white, and it's scented like coconut! 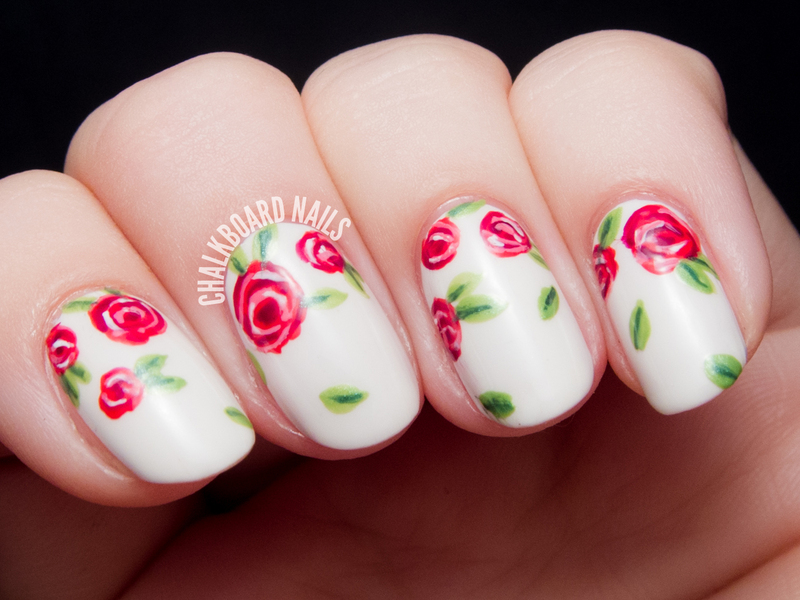 The roses are handpainted; their base is Hey Sailor, and I added the petal detailing with Blanc and Velvet Bow. The leaves are Tree Hugger and their detailing is in Night Flight. 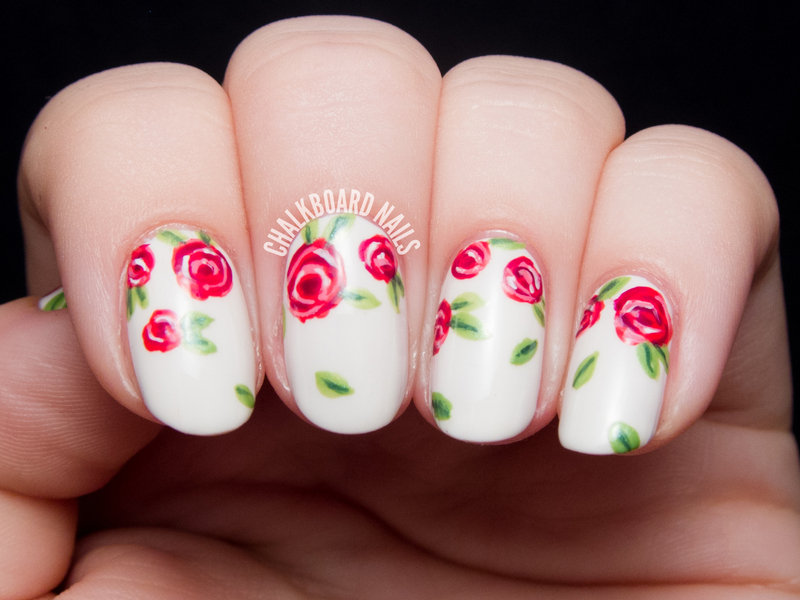 Chelsea Queen has a great floral tutorial you should check out if you are interested in rose nail art like this! This is pretty! I really like the look of the leaves. This is so pretty and dainty! I am glad you like the coconut cream! 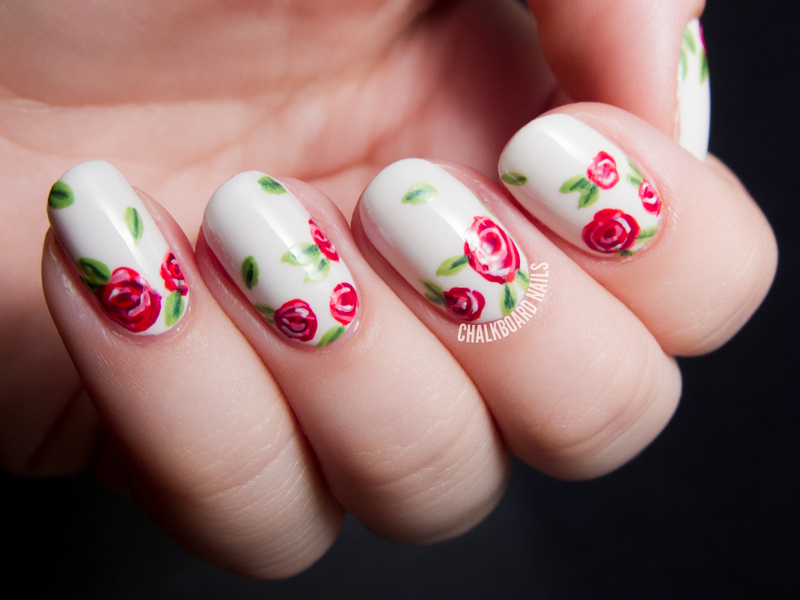 I think this nail art is a lovely design. It looks flawless on nails at a glimpse but it looks really detailed up close. So beautiful! 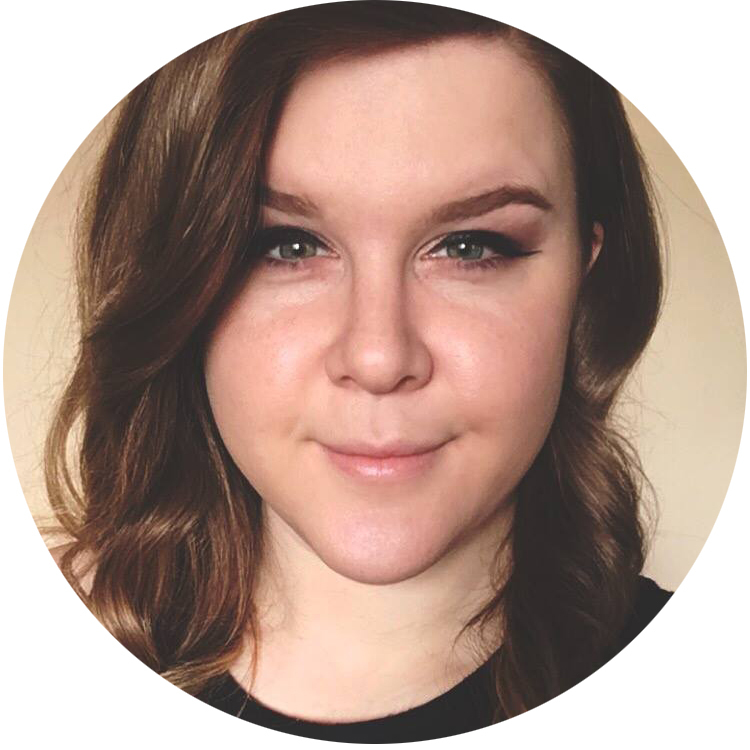 What's your site? I'd love to see them! Beautiful job! They look great.